At the beginning of 2017, our family of four started a three-year journey to double our net worth and become location independent. 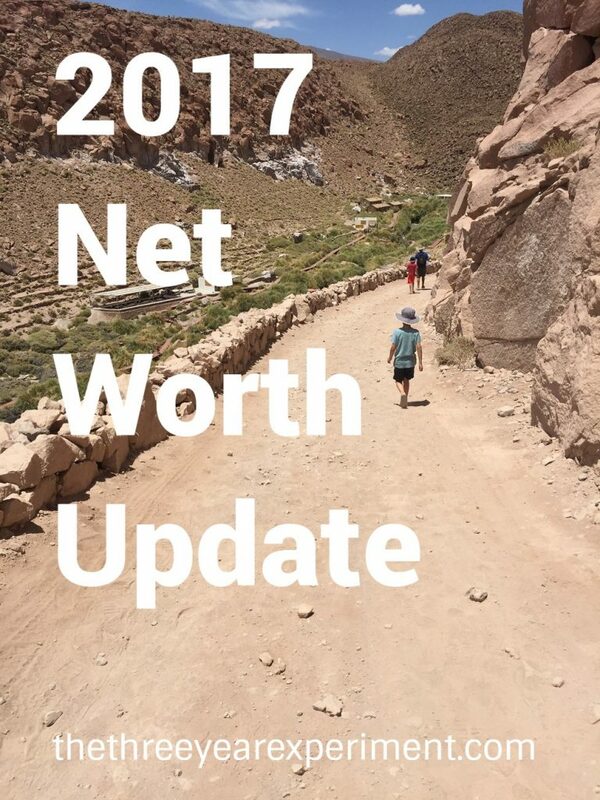 Doubling our net worth in just three years is our family’s big, hairy, audacious goal, and becoming location independent is a work in progress. We’ve still got to figure out where to move, what jobs we’ll have, how our kids will go to school, and lots of other decisions. We have many ideas that we’re working on, but we don’t have one clear decision made about what we’ll do at the end of 2019. But big, life-changing goals are like that sometimes. We muddle through and take each step on faith, hoping that we’ll eventually see the light at the end of the proverbial tunnel.